A garage door more often than not functions like a safety net for your home. It’s what protects your car and other valuables from nature’s wrath and human intrusion. As such, it’s expected that a garage door will experience some wear and tear. However, there are times when things go just a little too far. It’s the time when instead of providing protection for you, you need to seek protection from the garage door itself. But how do you gauge when your garage door has reached that point? 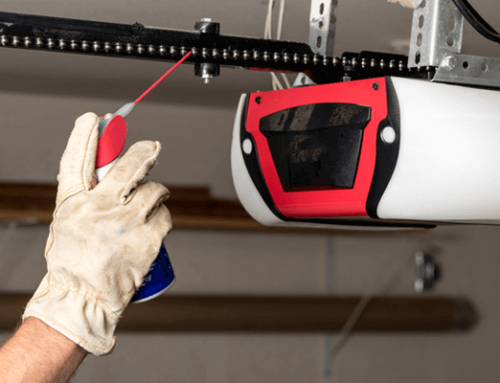 Here are the identifying signs that tell you when your garage door is in dire need of repairs or does it need to be replaced altogether. One of the main indicators of something gone wrong with the garage door is the sudden skyrocketing of the electricity and utility bills of your home. However, it’s ironic because very rarely is a garage door truly attributed to causing a spike in the electric bill. If you find yourself paying an exorbitant amount in bills this month, instead of getting the electricity gauge checked, consider hiring a garage door expert and having the insulation of the door inspected. Chances are the insulation is damaged making it considerably harder for the HVAC to maintain a temperate environment within your home. Wood sagging on garage doors isn’t always easily visible unless you’re actively looking out for it. 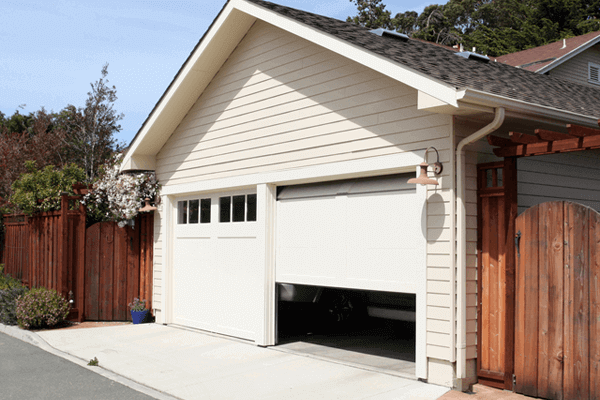 To make sure that your garage door is functioning properly, check the balance of the door by disconnecting the electric opener from the door itself and manually operate it. If the door falls or rises automatically, it’s time to call in the garage door repairman. Unusual sounds are the easiest indicators of something gone wrong in the garage door functionality. If you find yourself covering your ears whenever you happen to open or close the garage door, the possibility of the garage door requiring maintenance or replacement just increased tenfold. 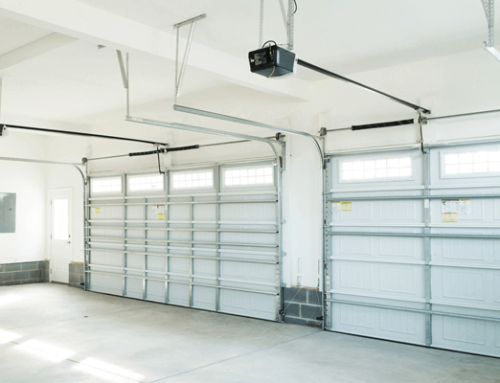 Constant shaking and imbalanced movements of a garage door as it opens or closes are clear indicators of a dire need of garage door replacement. 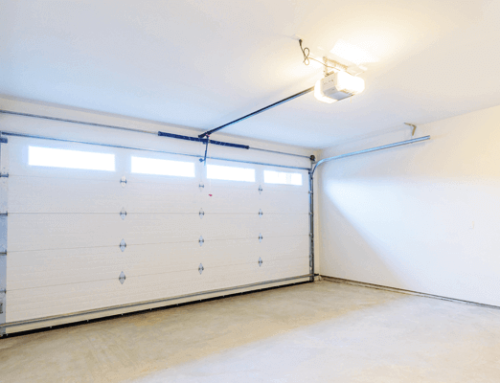 The garage doors are designed and manufactured to move and operate smoothly. Inconsistencies, shaky, faltering or jerky movements are a sure sign that the garage door requires some sort of help. When the garage door completely refuses to budge and move at all, that’s when you should definitely know you’re in trouble. The garage doors are designed to move smoothly, not get stuck in place like a stubborn child throwing a tantrum. If the door does not move at all, or there’s a visible delay in movement, it is definitely time to call in the garage repair experts. If you’re facing any of the above listed garage door repair issues in Houston and neighboring areas, feel free to contact us today.